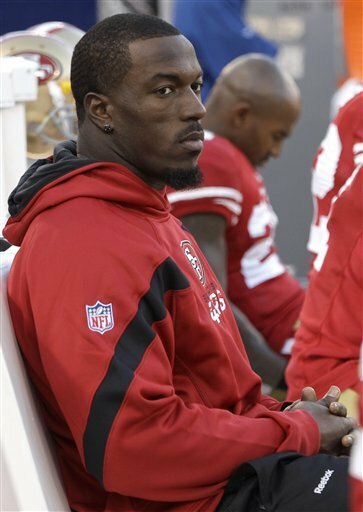 Four-time Pro Bowl linebacker Patrick Willis underwent an MRI exam Monday on his injured right hamstring. 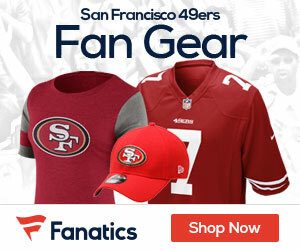 The results revealed a Grade-two hamstring strain for the Niners’ star defender. The Ole Miss product landed awkwardly after missing a tackle on fullback Brit Miller during an 18- yard completion from A.J. Feeley with 4:28 left in the first quarter of Sunday’s 26-0 shutout of St. Louis. Willis was briefly down before being helped off the field by trainers. He watched the rest of the game in a sweat suit. Hawaii Bound: The six-foot-one, 240-pound Willis has registered 93 tackles (71 solo), 12 passes defensed, five tackles for loss, four forced fumbles (two recoveries), two sacks, and an interception on the season. Be the first to comment on "Willis in danger of missing Sunday’s game at Arizona"